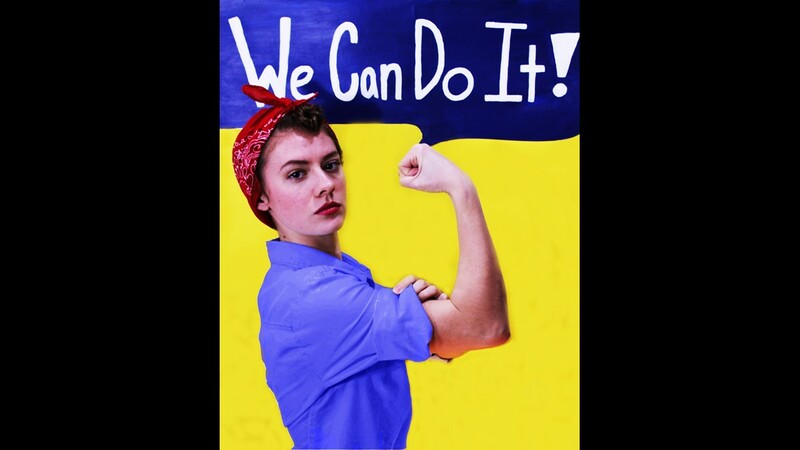 So often in high school young people have labels placed upon them: athlete, artist, Girl Scout. 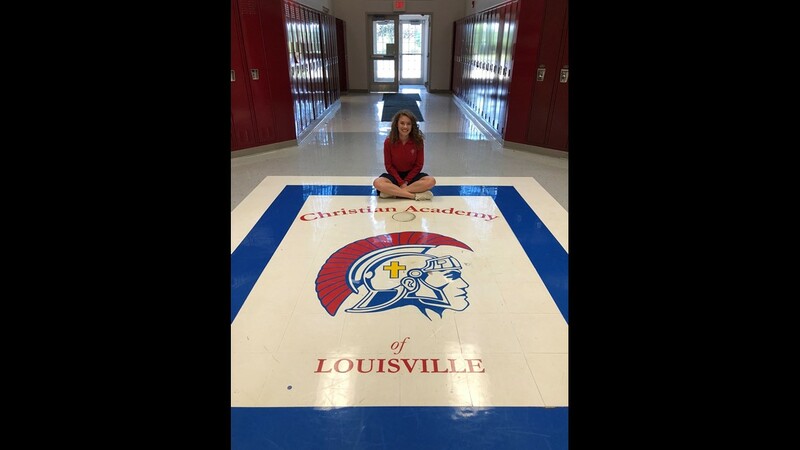 But one Christian Academy of Louisville student embraces all those titles and combines them into one identity. LOUISVILLE (WHAS11) -- There aren’t many Division-I athletes who will say practice is relaxing; however, there also aren’t many Division-I athletes like Maddie O’Dea. "Running has been my break,” she said, pausing and then laughing. “I know that's kind of an oxymoron because running takes pressure and work and stuff like that; but, it's also my relaxation after school." 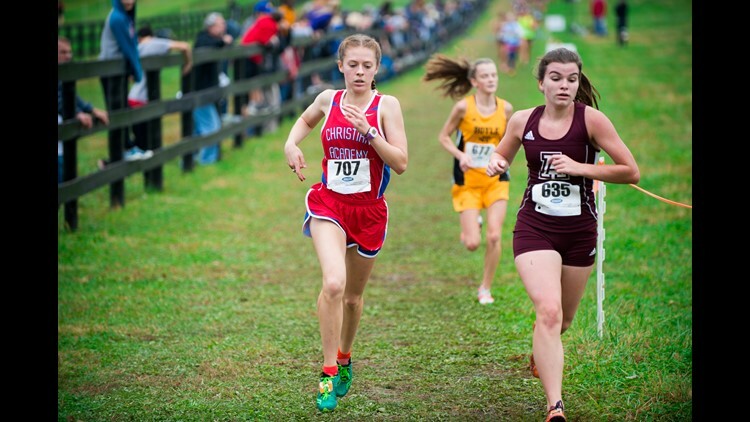 Now, that relaxation time is going to help Maddie pay for college as this coming season she will be on scholarship as a cross country runner for the University of Cincinnati. 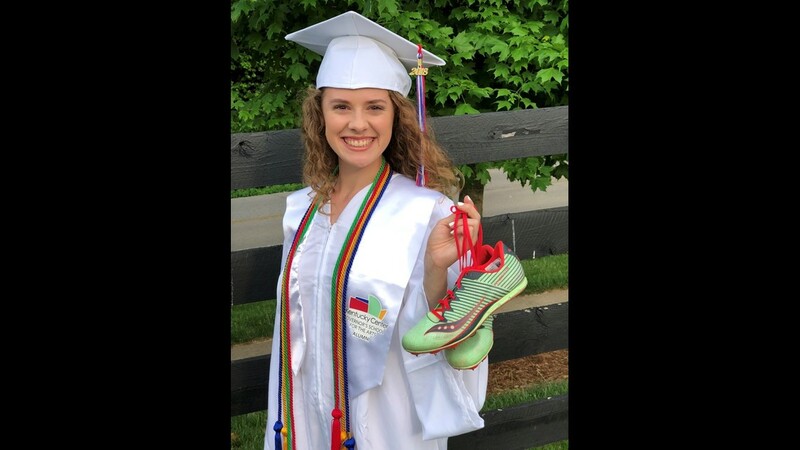 "I honestly thought that I wasn't going to be a college athlete someday because that is just so far off in the future,” she said. "I don't think we saw it coming until we saw her high school career when she really got into the sport,” explained her mother, Stacy. “I think it shows a lot of her character. I think it shows that she's determined. I think that she doesn't give up." 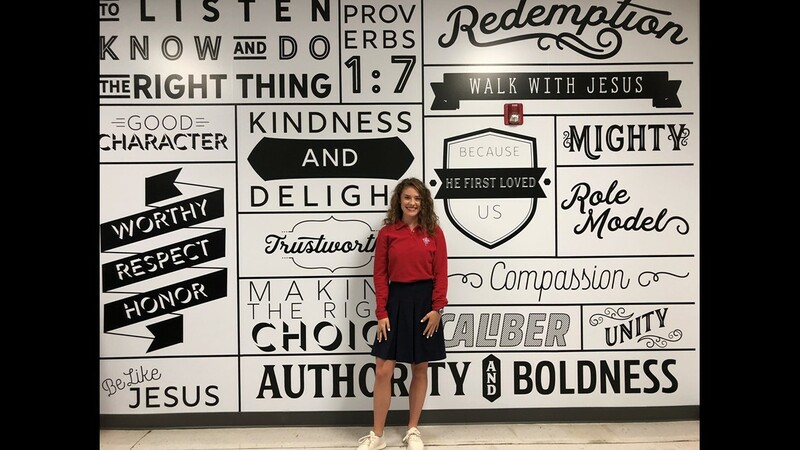 Maddie’s four years as a runner for Christian Academy of Louisville were filled with success. 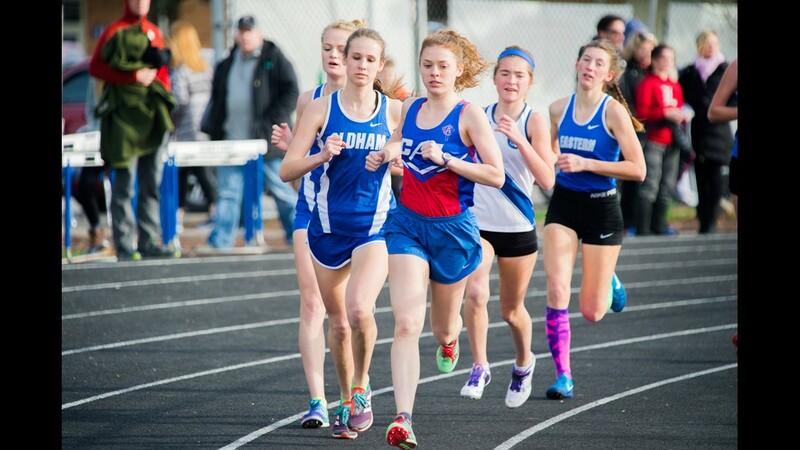 She was a member of CAL’s 2016 cross country state championship team, plus, she won an individual state title in the 1600M for track and field. Oh yeah, add in a member of CAL’s 2016 state championship swim team if you want to be even more in awe. But while she was piling on the athletic accomplishments, she was determined to not give up on other areas of her life. 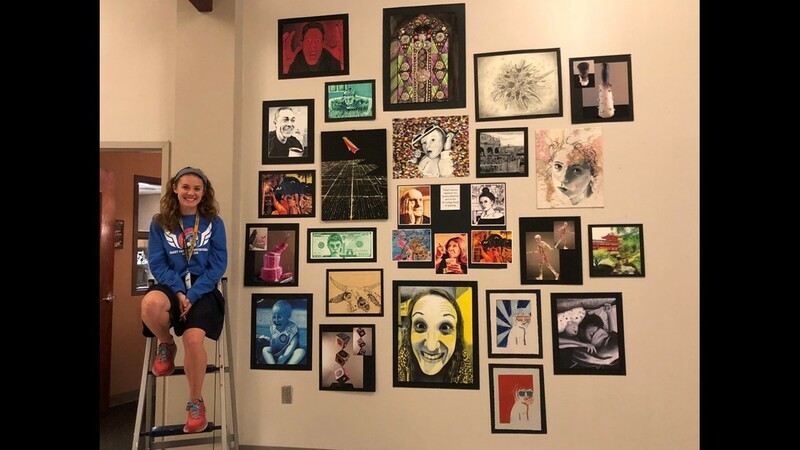 She has a passion for art; so much so, she's been accepted into The University of Cincinnati’s College of Design, Architecture, Art and Planning (DAAP). Sure, athletics and art seem like two completely opposite areas of interest, but Maddie said being involved in both activities has helped with her success in the each. 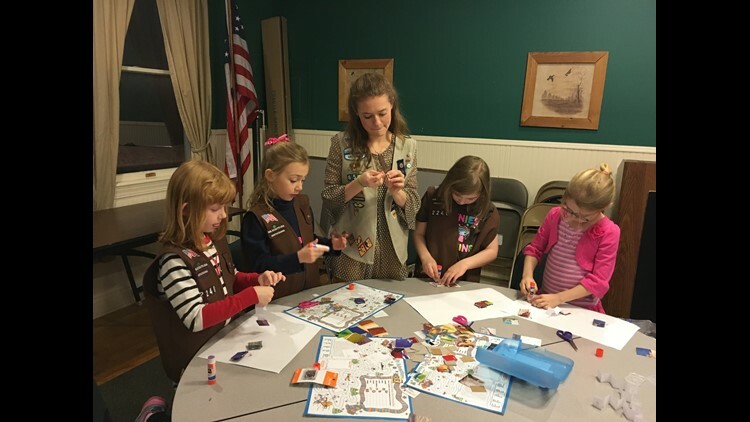 Despite a college scholarship for running and being accepted to one of the top design programs in the country, the success that Maddie is most proud of is her work with the Girl Scouts. Maddie’s work with the organization began as a child, a “Daisy” as the program would say. 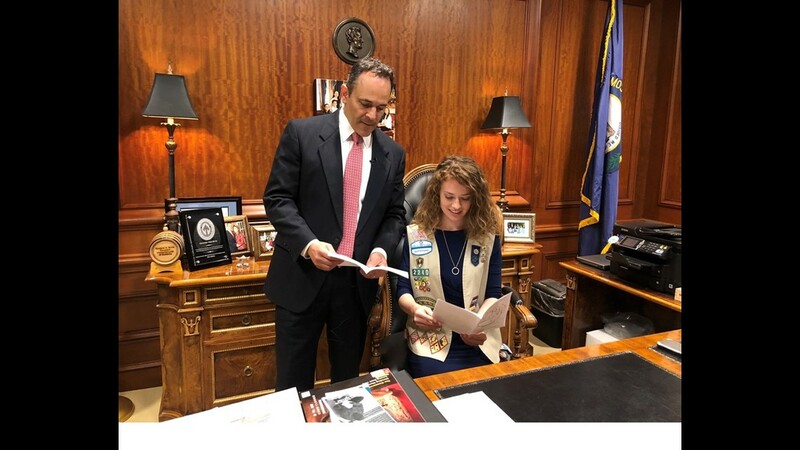 Now, she has reached the level of Girl Scout Ambassador and after four years of hard work earned The Gold Award – the highest award in the program and, according to the organization, “As a Gold Award Girl Scout, you’re challenged to change the world—or at least your corner of it. 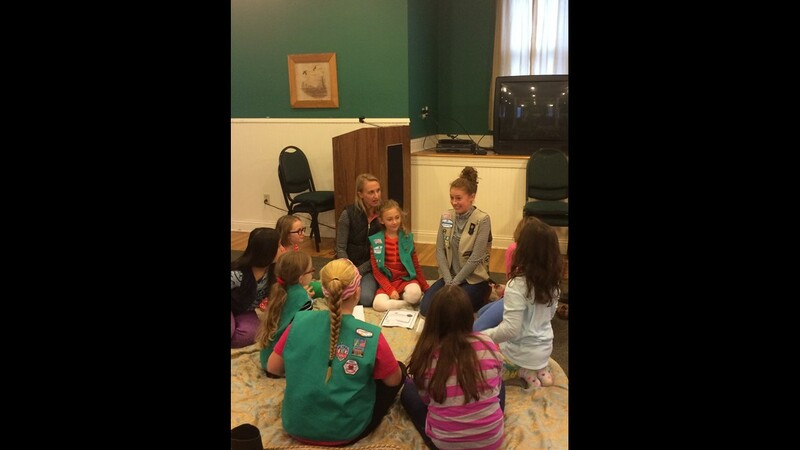 O&#39;Dea working with some Girl Scouts. 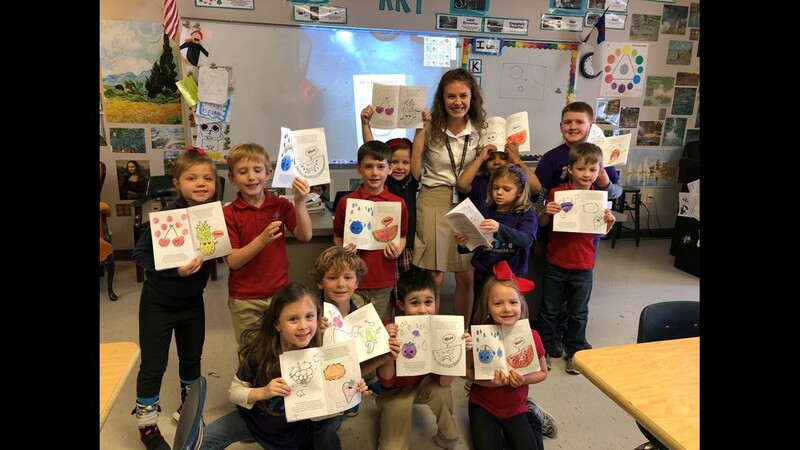 So, Maddie took on that challenge by creating a coloring book for children that allows them to understand and express their feelings. "Emotions are the one thing that every person has in common,” she explained. “However, if someone doesn't really know how to understand emotions or properly express them, it can be really difficult. 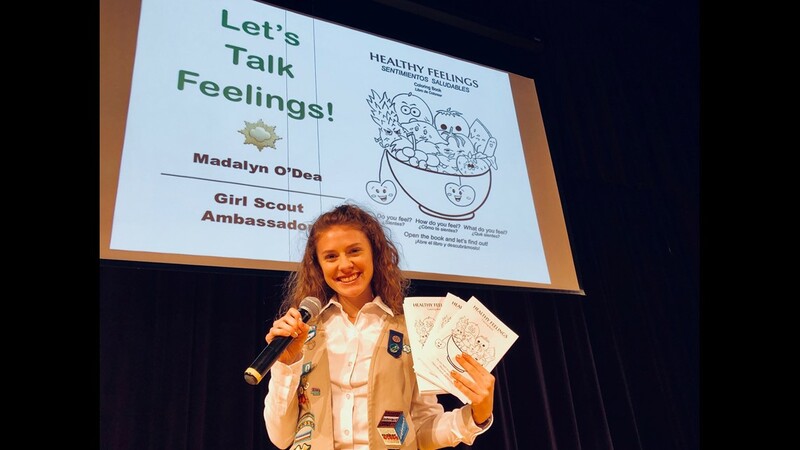 But even after receiving the gold award for “Healthy Feelings” as the book is titled, Maddie wasn’t close to finished. Her book has reached over a quarter of a million children so far, and now, through CAL, it will be taken internationally on mission trips. Maddie says that in the next year “Healthy Feelings” will be on three different continents. Maddie doesn’t plan on slowing down once she gets on campus at Cincinnati. 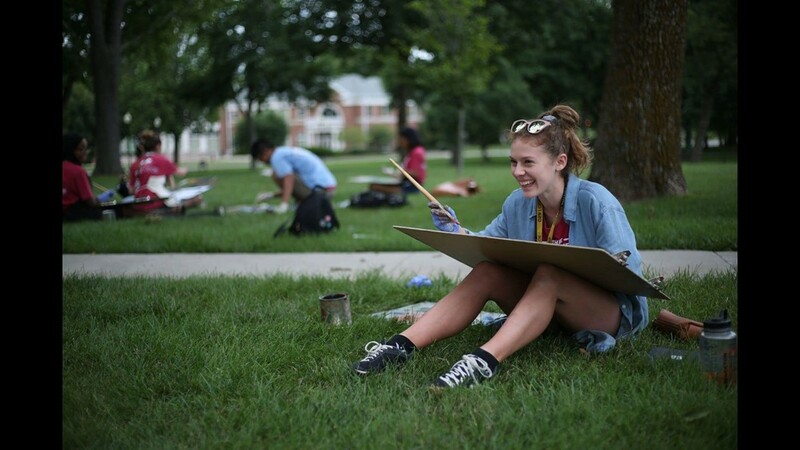 Of course, she will have a jam-packed schedule with cross country and her design classes, but she also sees a second coloring book in the future. "I feel like there are a lot of influential people that want to make you really good at one thing,” said Stacy with regards to her daughter being well-rounded. “By being good at a lot of things you can relate on a lot of levels with other people." “I like being busy!” Maddie said with a smile. “It can be overwhelming at times but that makes it all more fun because I feel like I'm being a part of something greater than myself." Still, each day Maddie makes sure she puts on those running shoes and finds time for herself; and, of course, she relaxes at her own pace and not at the expectations of others. "I've never liked to copy somebody else,” she said. “I've always wanted to find my own niche." 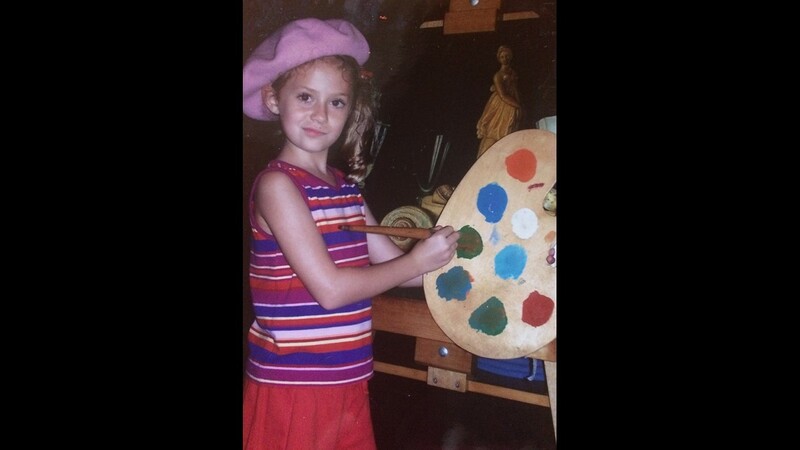 Maddie O'Dea working on some artwork. 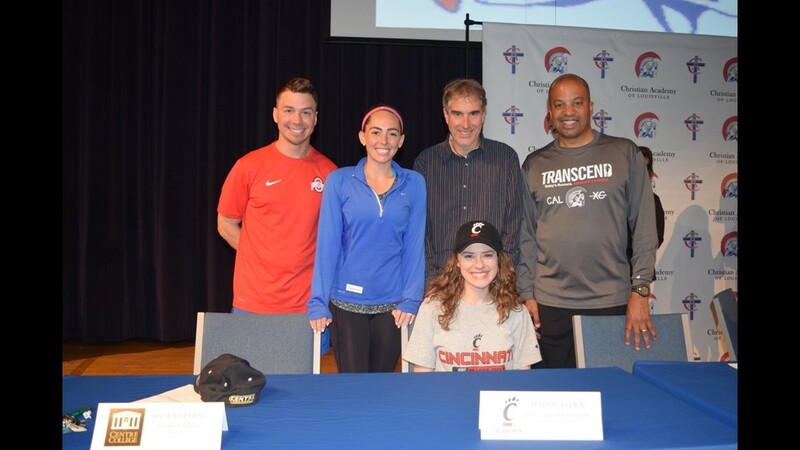 Maddie O'Dea on the day she signed to the University of Cincinnati. O'Dea working with some Girl Scouts. Here is O'Dea posing for a picture at CAL. Here is a piece of work from O'Dea. It is of one of her relatives. O'Dea when she was little. O'Dea poses for a picture in her cap and gown. O'Dea running on for the CAL cross country team. 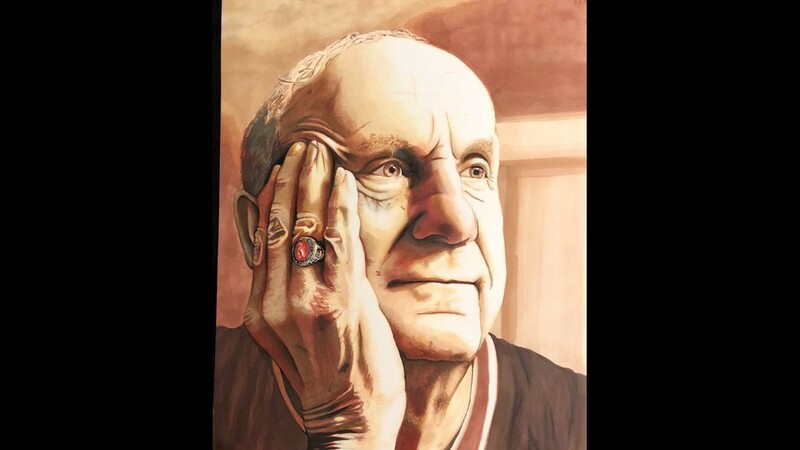 This is a collaboration of O'Dea's artwork. O'Dea got to meet Kentucky Governor Matt Bevin. O'Dea as she talks about her book. 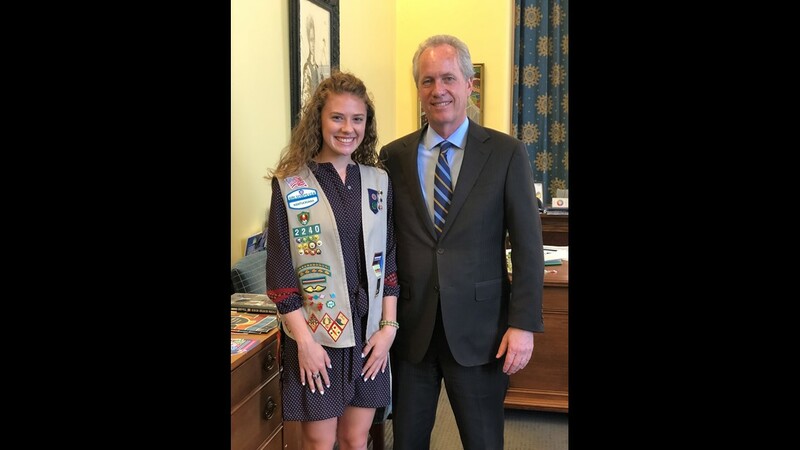 O'Dea also met Louisville Mayor Greg Fischer.